SofGrip Handle. If you are looking for a knife that will slice, chop, dice, mince, and disjoint, these cook’s knives are calling your name.With a curved edge towards the tip of the knife you will find that slicing and chopping are extremely easy to perform with a rocking motion. 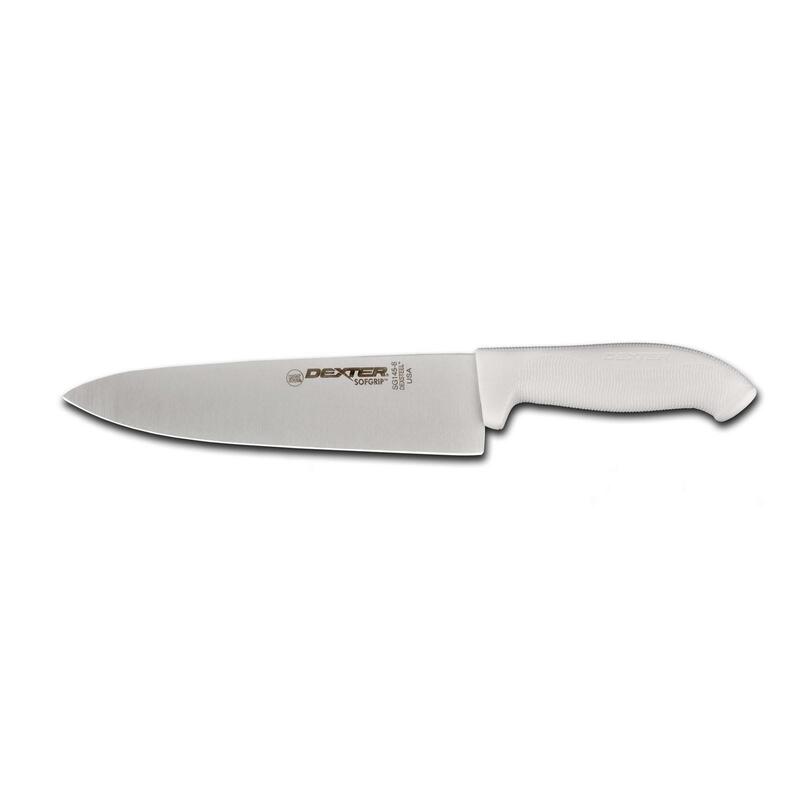 SofGrip Cook's Knife: 10" [Add $4.25] 8"